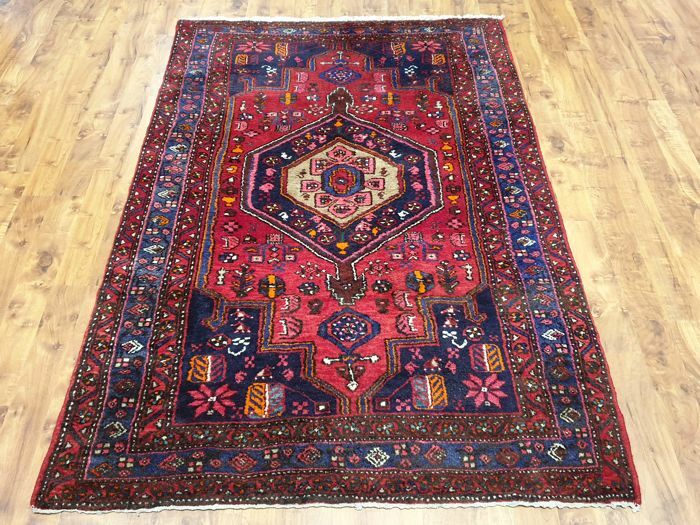 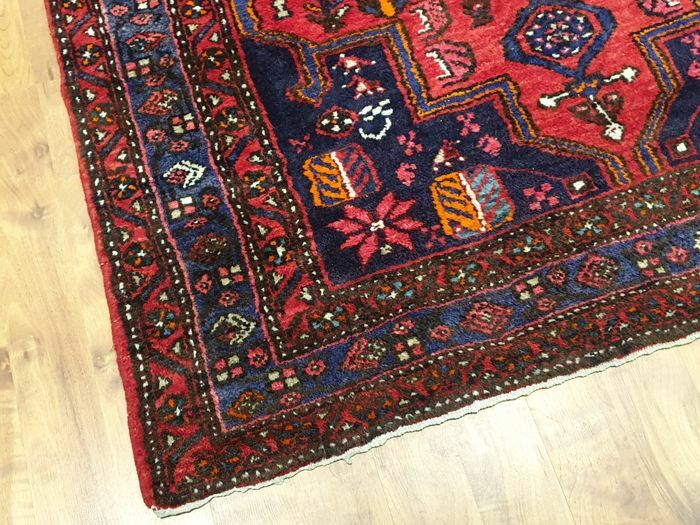 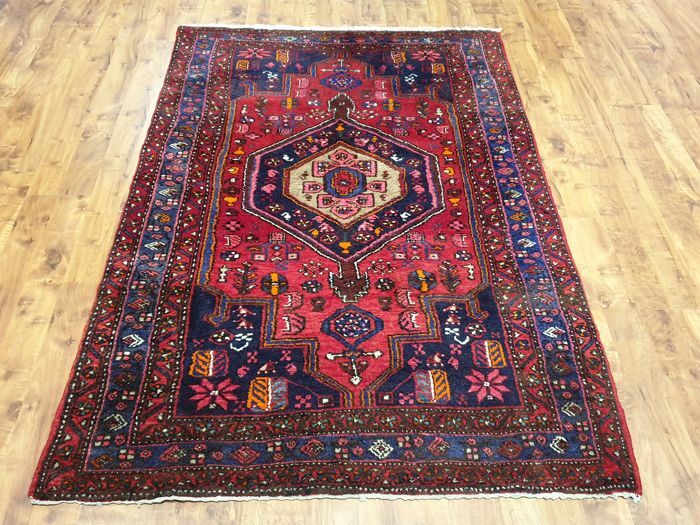 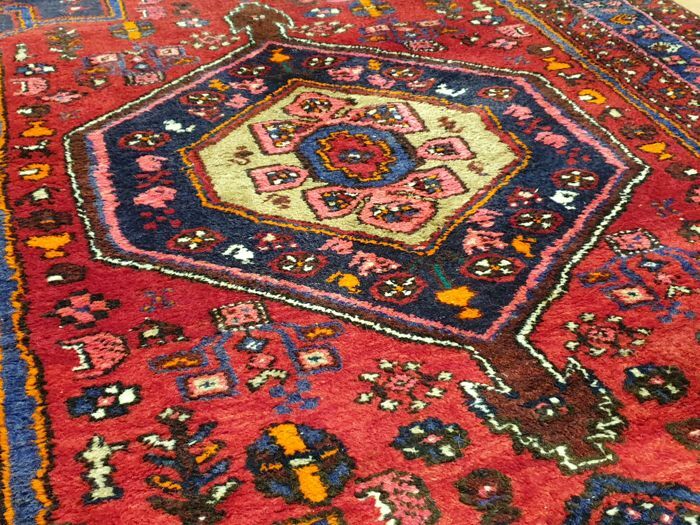 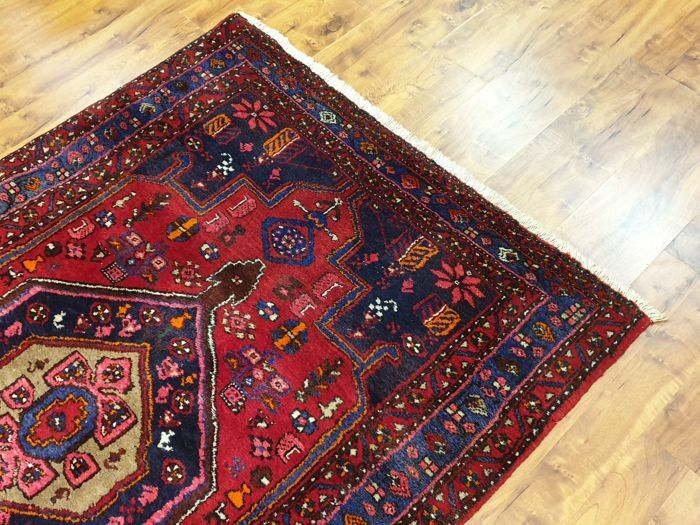 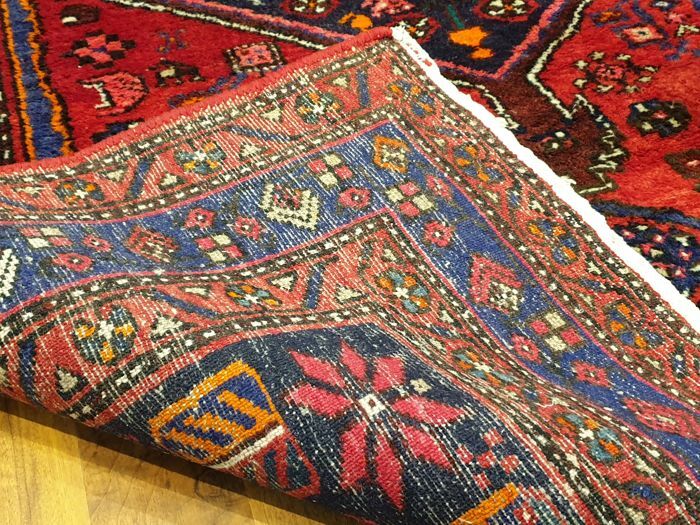 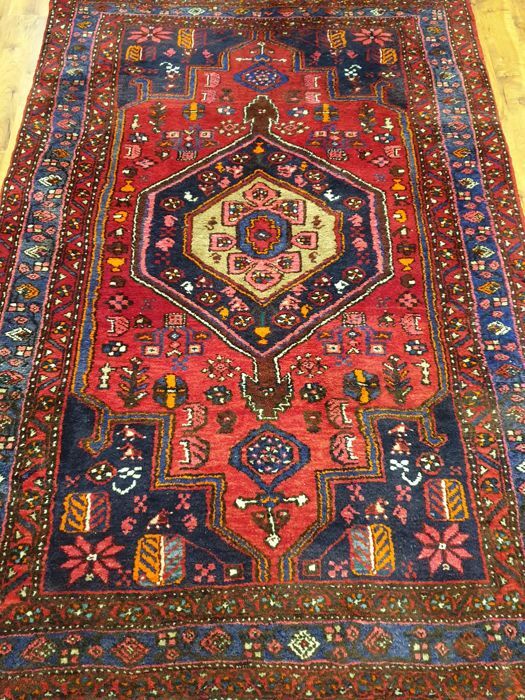 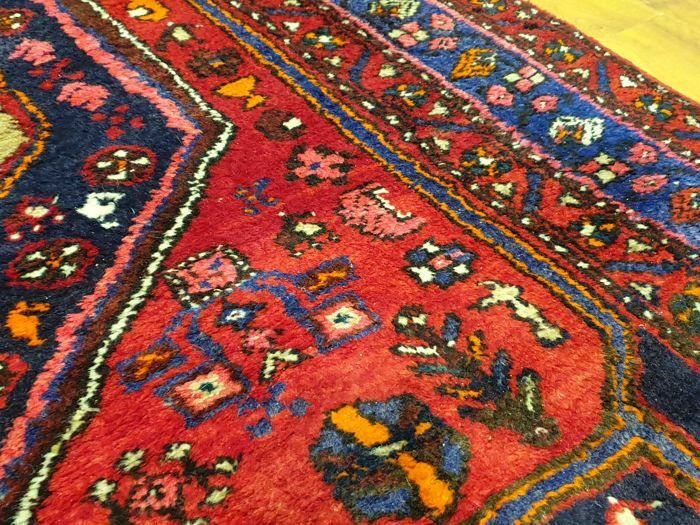 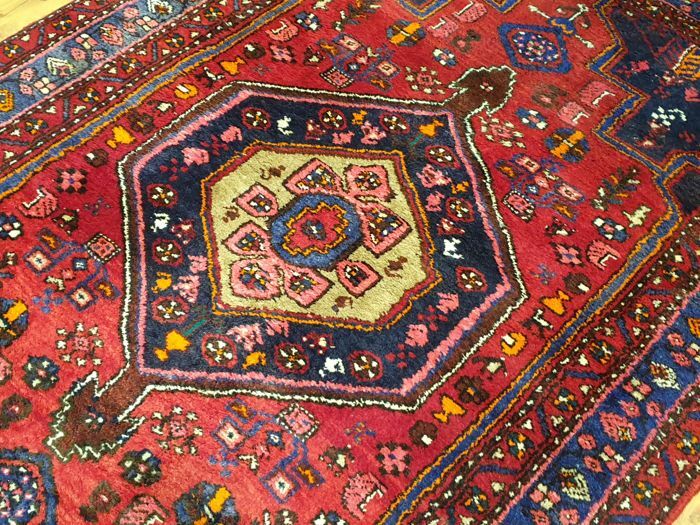 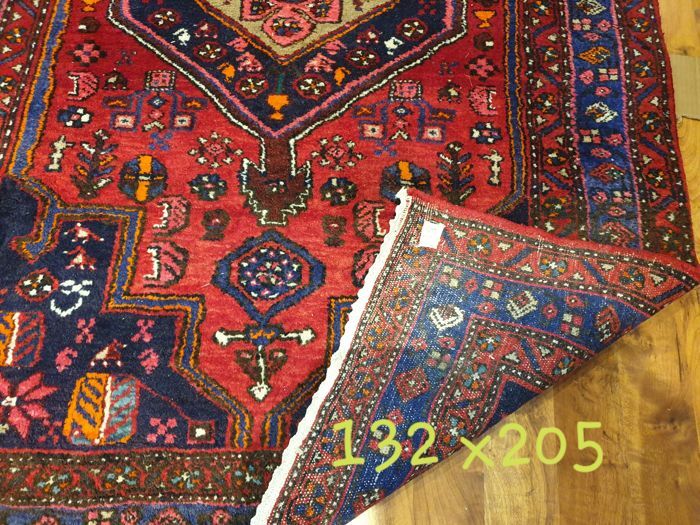 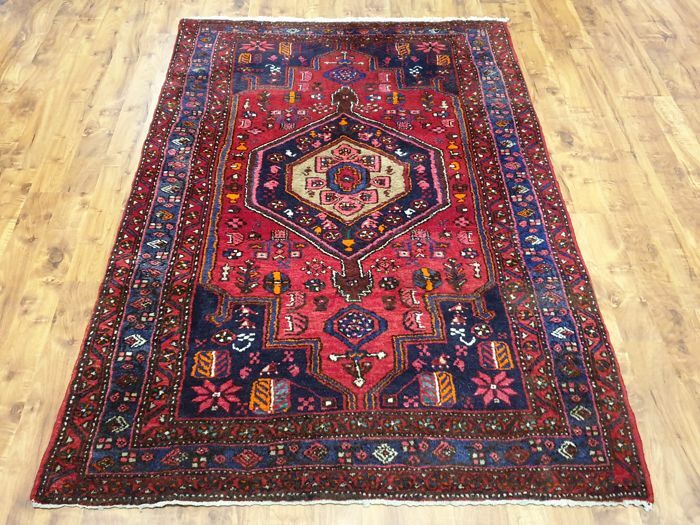 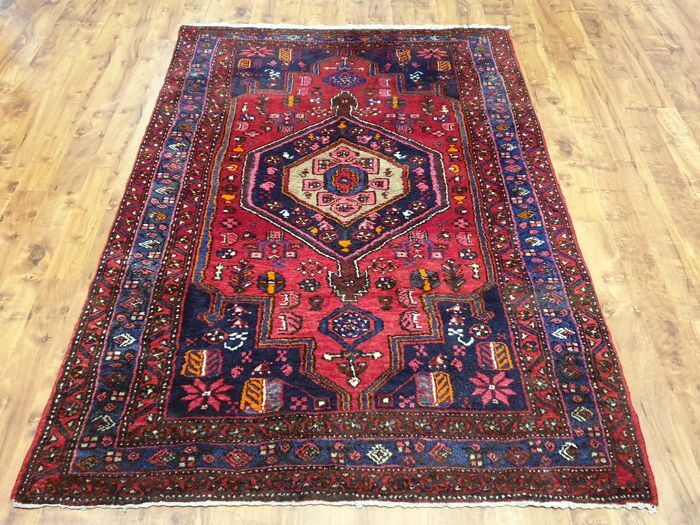 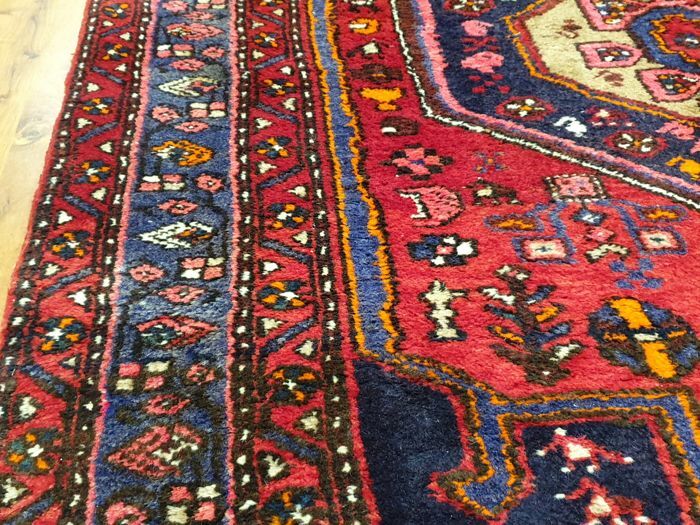 Hamadan is one of the most searched for Persian rugs. 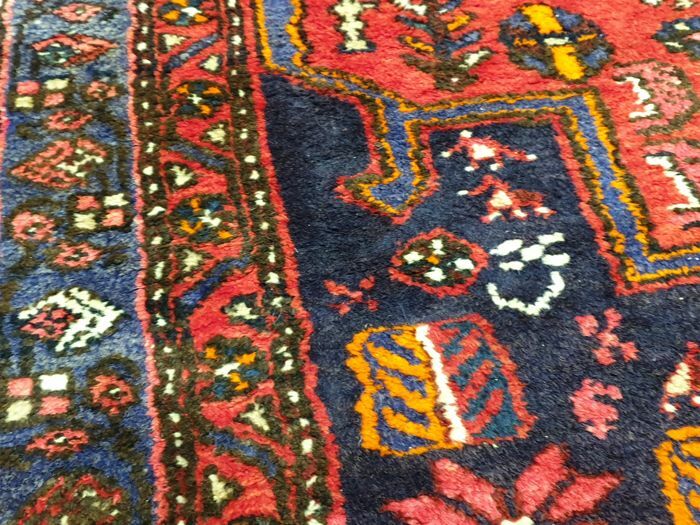 The gorgeous natural colours make the rug unique. 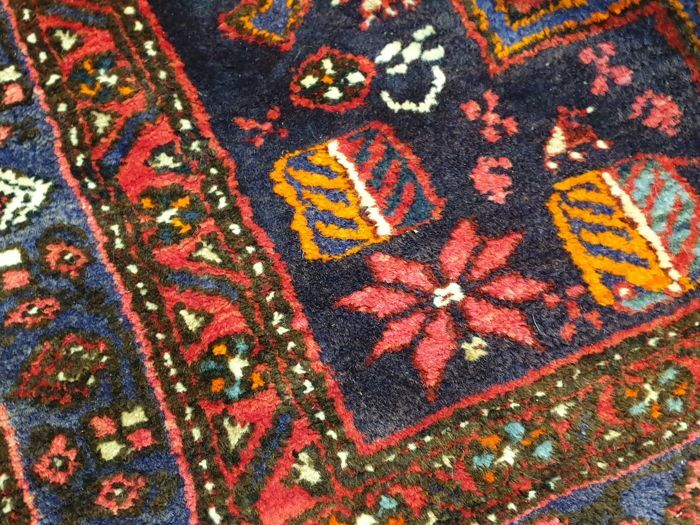 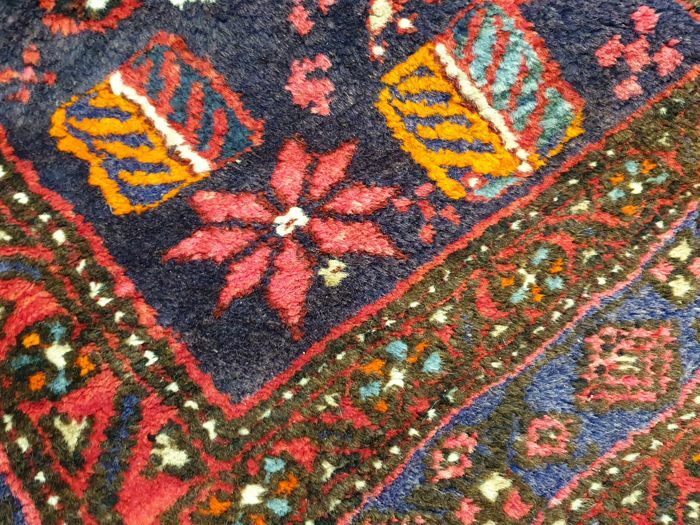 The rug was knotted in the 1970s. 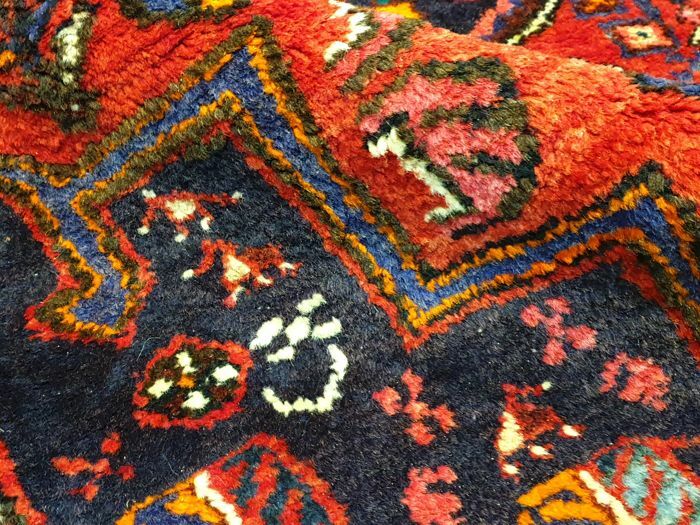 It is a unique rug due to its colouring and pattern design. 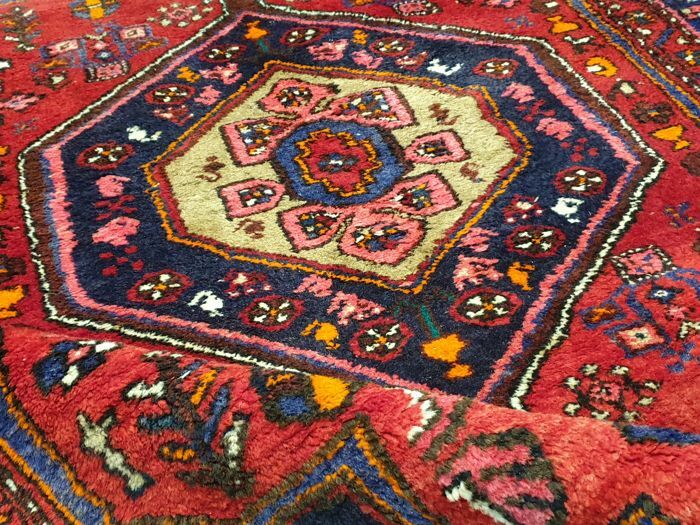 Rug made of excellent quality sheep wool. 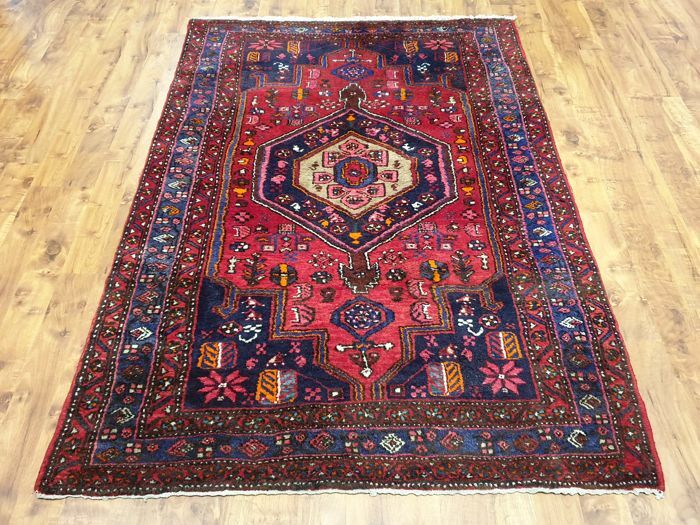 The design is incredibly rich, exceptional and unique. 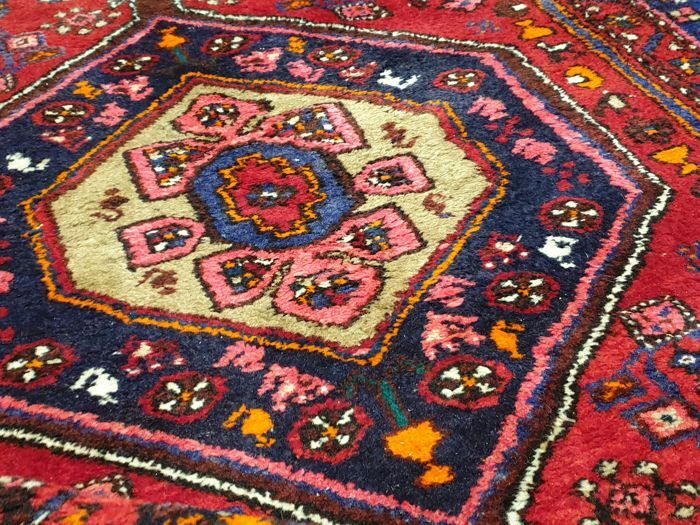 The rug is in very good condition, it wasn't cleaned. 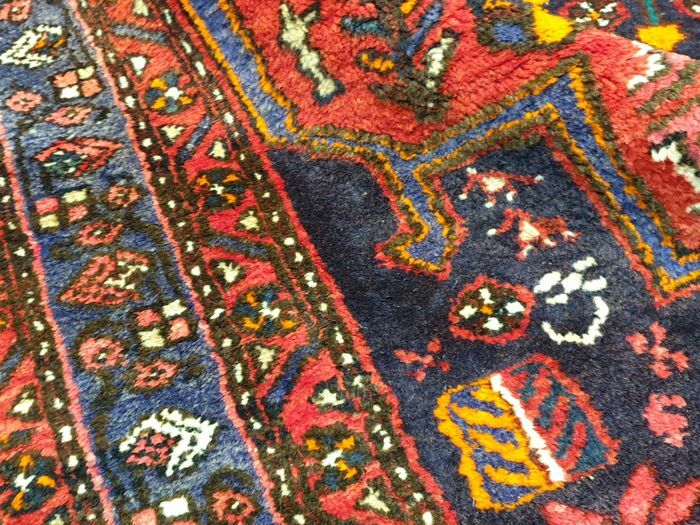 The wool is high quality and features a delicate gloss. 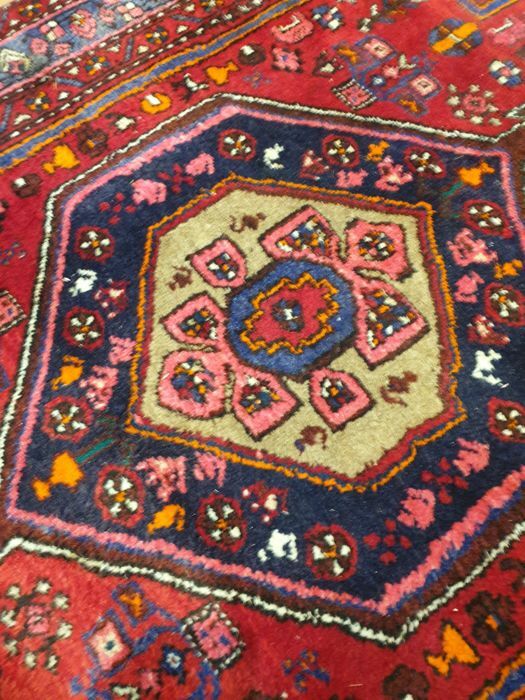 We invite you to take a look at the photo gallery and to purchase this uniquely beautiful work of art. 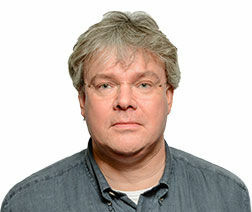 Fast shipping with a UPS/DPD tracking number.